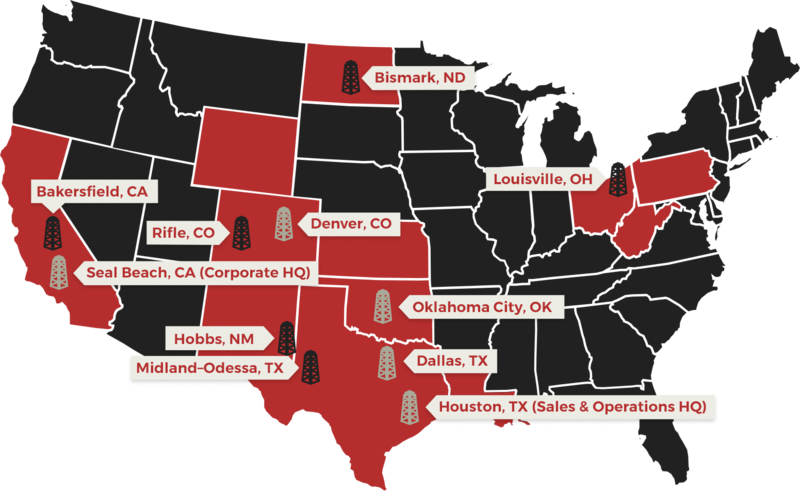 Energy Tubulars has strategic locations across the U.S. for a reliable and accessible OCTG Supply Chain. Let’s work together. Contact us to receive more information on OCTG solutions for your project.